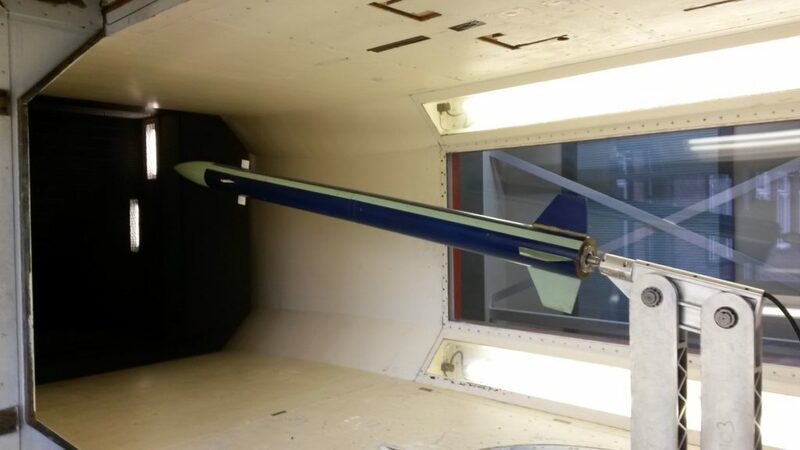 My final year project was on building a guided rocket using canards during which I was fortunate enough to get access to a large wind tunnel for a week at very short notice. 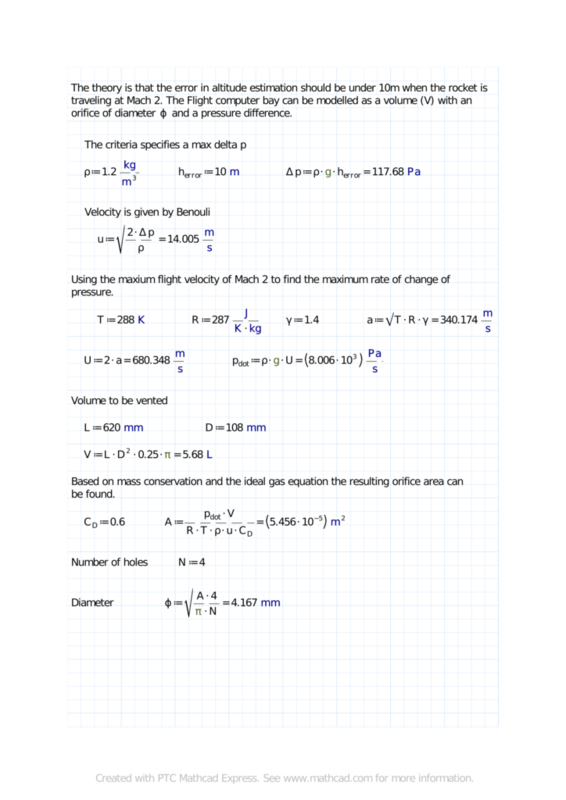 This proved extremely enlightening as the aerodynamics were much more complicated than I had been assuming. 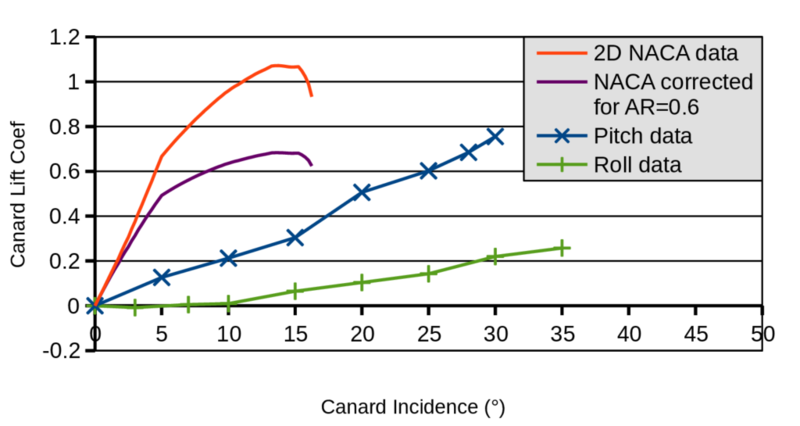 Firstly the lift from the canards was much lower than anticipated based on 2D values (see graph). This was due to the extremely low aspect ratio (span/chord) of the canards, this meant the flow was dominated by the tip vortex. 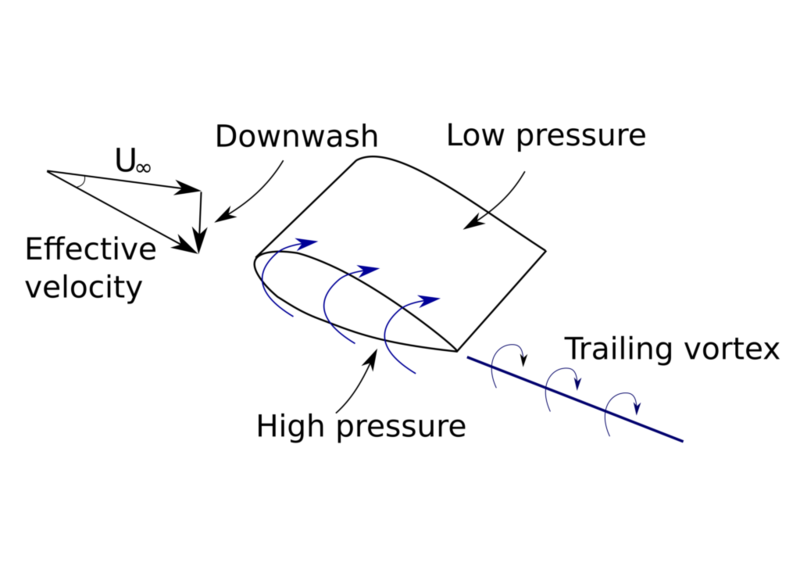 Due to the pressure differential between the top and bottom of the aerofoil a vortex is generated at the tip (see diagram) this vortex induces downwash which reduces the effective angle of attack delaying stall (the canards stalled above 30°) and reducing lift. However the lift forces back calculated from the rolling moment are much lower again. To explain this requires consideration of how the vortices interact with the aft fins. 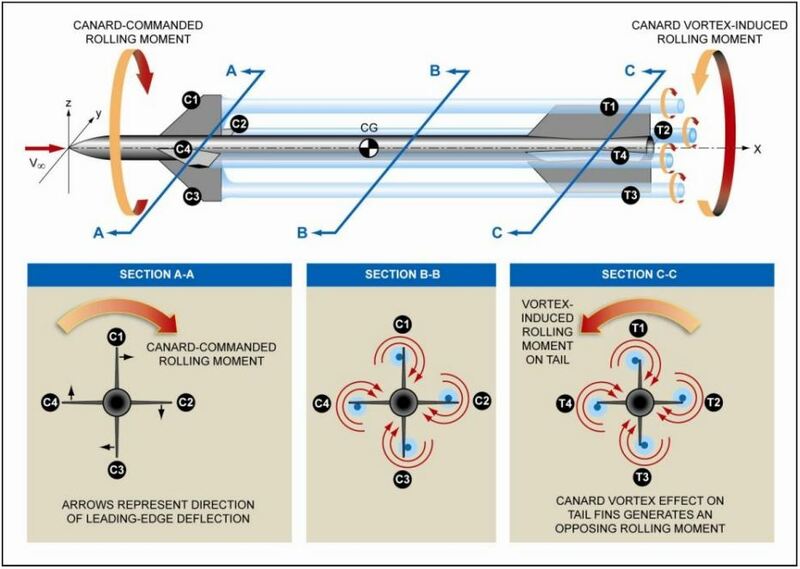 As can be seen in the diagram below the vortices generated by the canards resulting in an opposing roll moment from the aft fins. 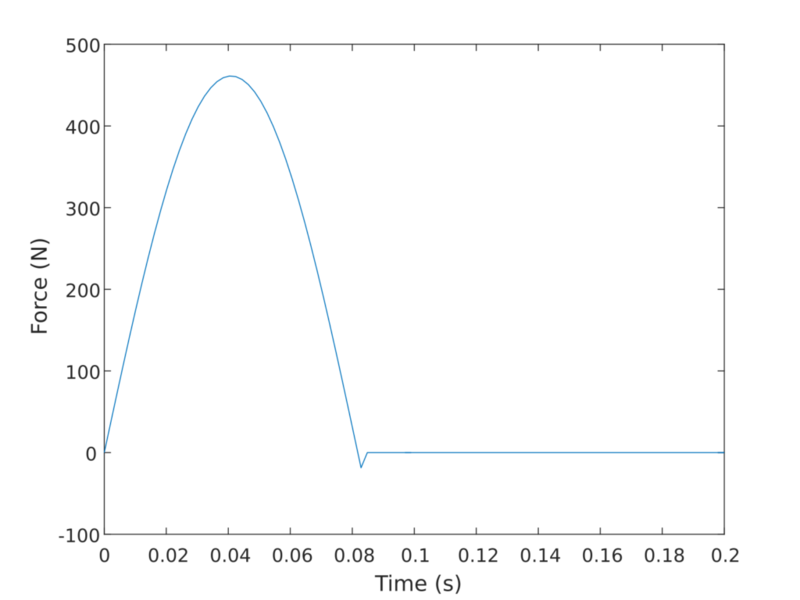 Source: The Effect of Tail Fin Parameters on the Induced Roll of a Canard-Controlled Missile By Melissa McDaniel, Christine Evans and Dan Lesieutre. 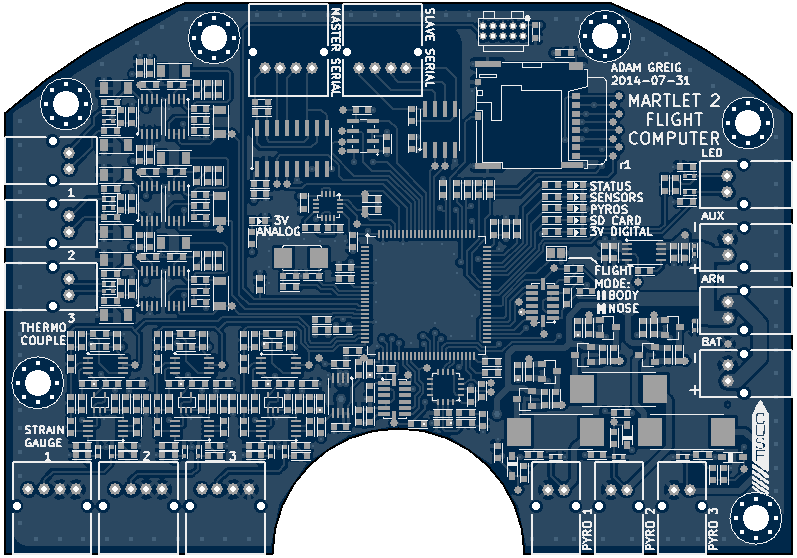 Due to a late minute design change we could not get the parachutes to fit inside the booster section of Martlet 3. 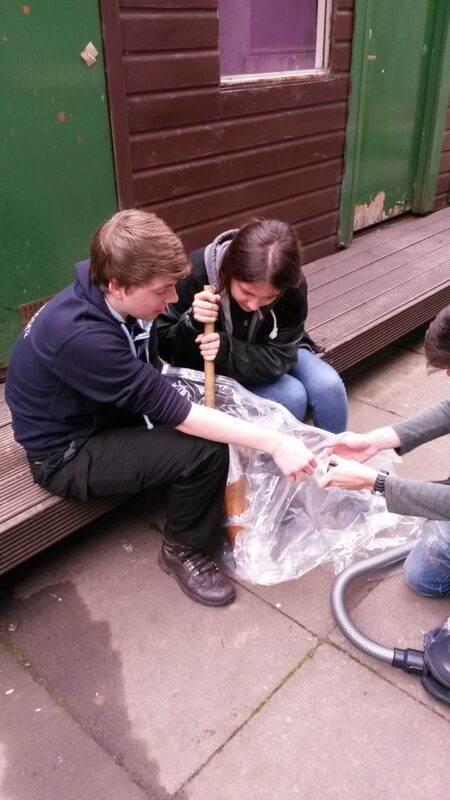 Perhaps inspired by his PhD on Dyson vacuum cleaners Jack suggested that vacuum bags might help, no one thought it would work. A short trip to Asda and some experimentation later and the chutes were in the rocket. What’s more they could be pulled out with negligible force! The technique involves fitting the parachute bay and parachute (in it’s deployment bag) inside a large vacuum bag. The vacuum then assists the packing of the chute into the bay. Smokeless powder for deployment charges? The standard in model rocketry is to use a small (about 2 grams) black powder (BP) charge to deploy the parachutes. The black powder can be ignited with an e-match which can be fired from a flight computer. The rapid combustion produces hot gases which pressurise the sealed parachute bay causing the rocket to separate at a specially designed section. applications. It does not require an explosives license where as BP does, which makes its use attractive. However the chemistry of SP is quite different to BP, in particular its reaction rate is far more sensitive to pressure. 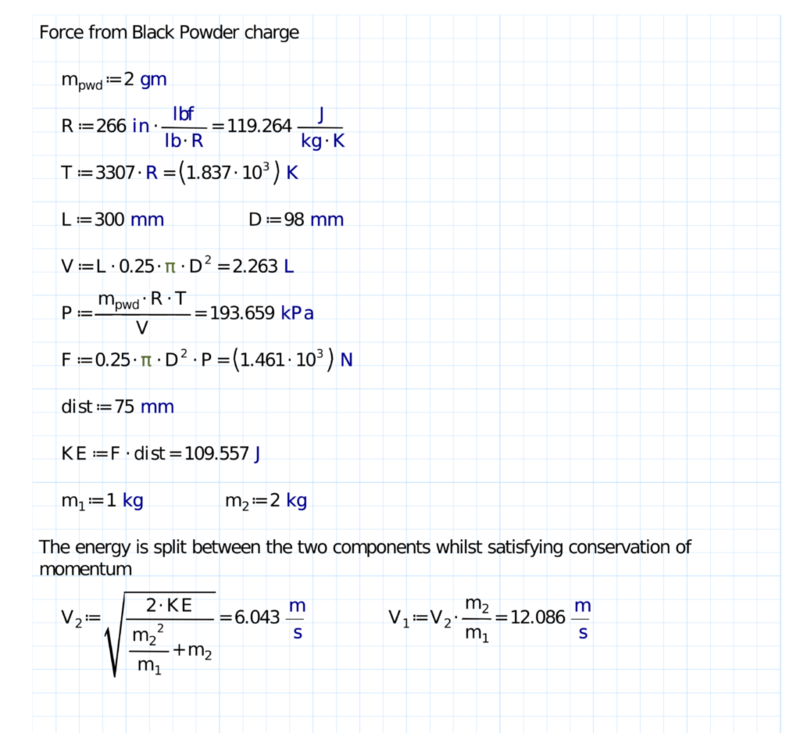 When used as an ejection charge the powder is far less contained than in the barrel of a gun. 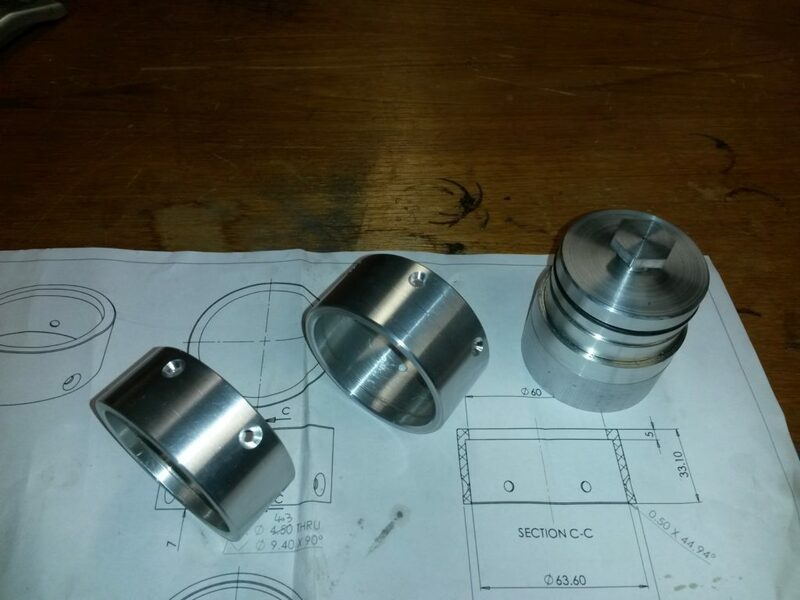 After learning this I made some aluminium charge holders. The first one had an internal diameter of 7mm, this proved too small as the holder was fired through the 5mm plywood bulkhead during the deployment test. The second version had the below dimensions. 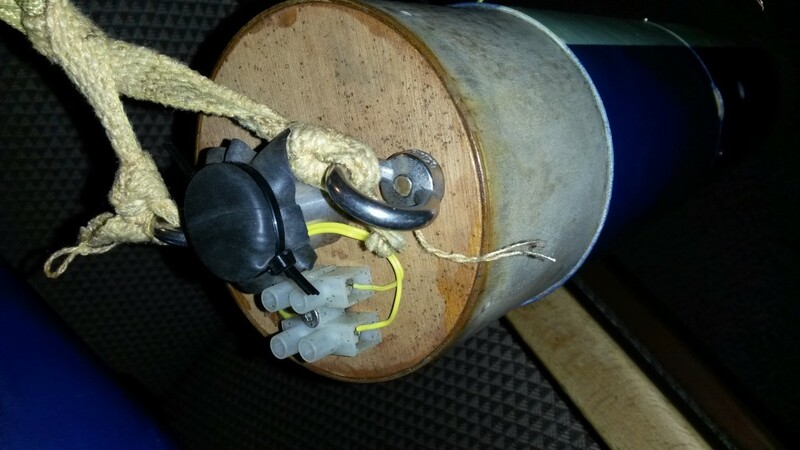 I made up a charge with the tip of the e-match positioned at the bottom, about 2 grams of SP, masking tape acting as wadding and a section of old inner tube cable tied over the top as a burst diaphragm. The ground test worked perfectly. As it was a launch day I jumped in the car and headed to the launch site where I made up 3 identical charges (one for the drogue, two for the main). But the main failed to deploy. 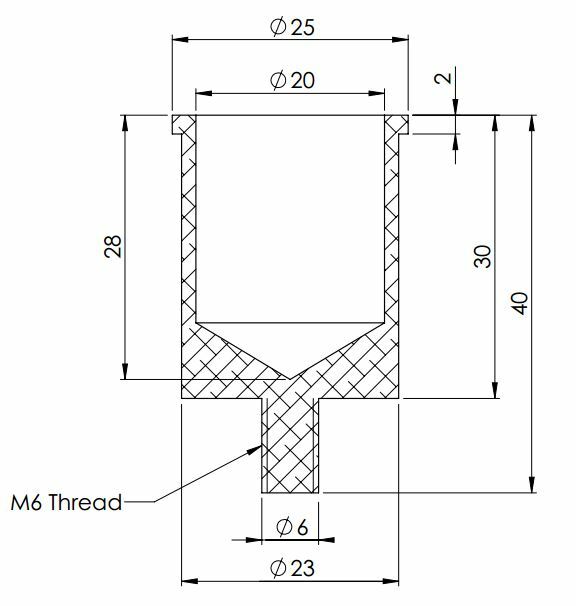 Both charges had fired but had not produced enough pressure to break the shear pins. On closer inspection of the failed charges the inner tube (burst diaphragm) had slipped past the cable tie rather than rupturing. This must have reduce the containment just enough to curtail the combustion. In conclusion SP can be used for rocket deployment charges but it is very sensitive to how it is confined. Black powder is much more forgiving and is a much more suitable explosive, a suitable license is not hard to get. 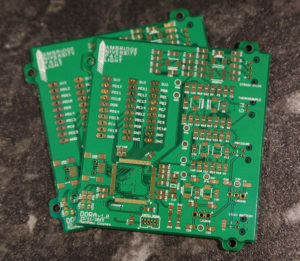 So quite a while back some PCBs arrived courtesy of Cambridge Circuits for the first revision of Dora, a data logger for use in our custom static fire test rigs. 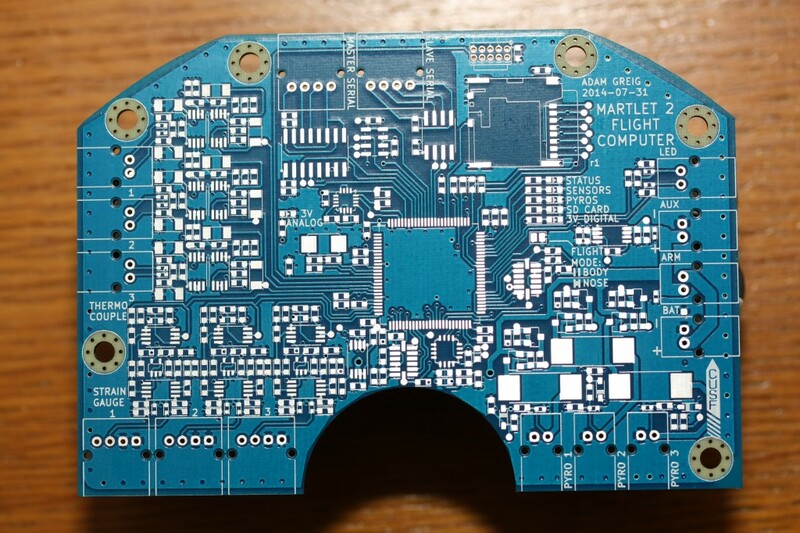 The device itself consists primarily of an STM32 processor, a micro SD card, and analogue front ends for a thermocouple, strain gauge and pressure sensor. 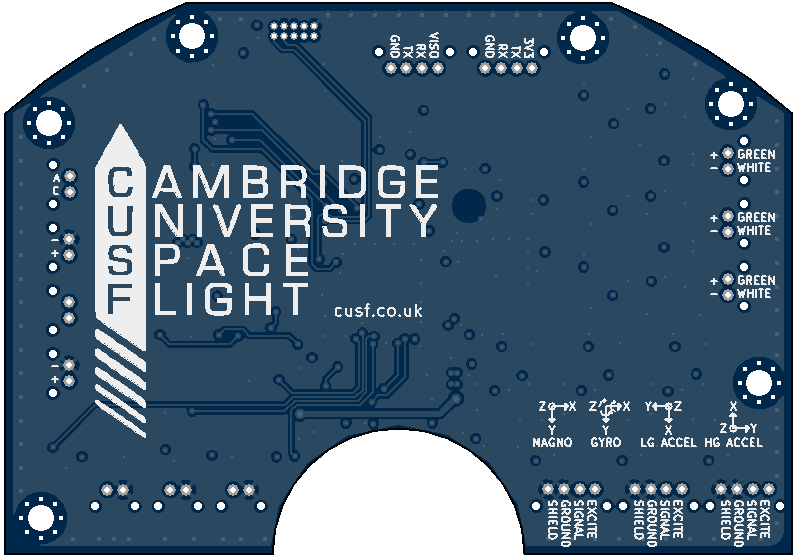 We also included a USB port for debugging and some GPIO headers in case we wanted to experiment with extra functionality such as an LCD screen. They can be used over the entire ascent of the rocket not just the motor burn, this should give about 15s to play with. 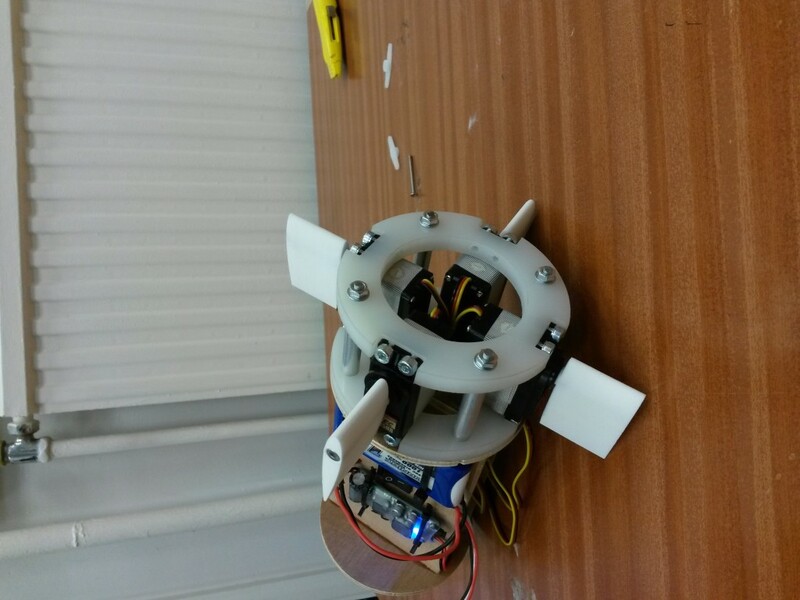 The rocket can be designed to be passively stable and as such can be tested without an active control loop. The control can then be introduced gradually, starting with roll. 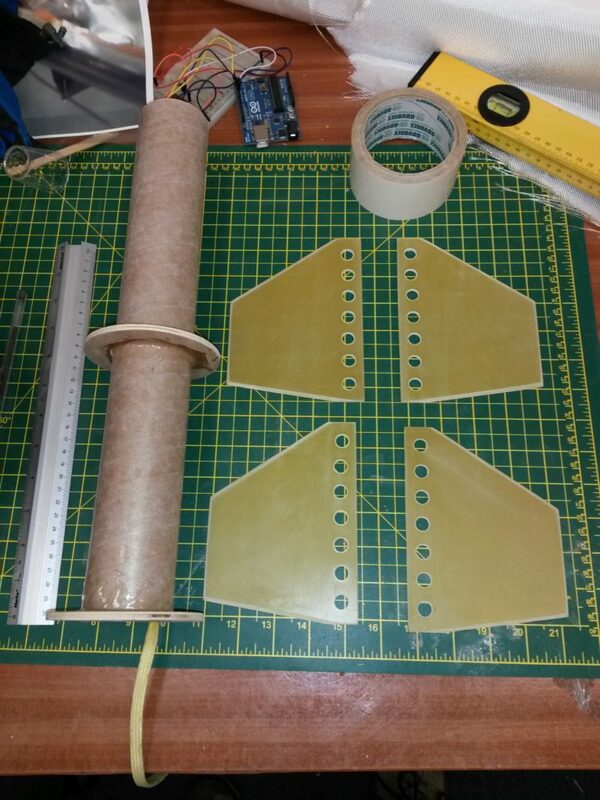 The past few weeks I’ve been working intensively on the airframe design and construction. 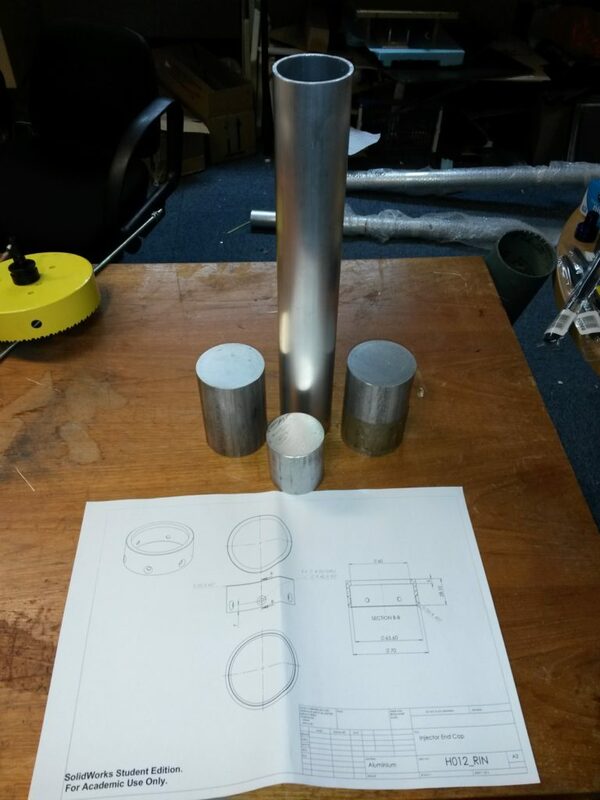 The rocket is made from 4″ tube, is almost 2m tall and weighs in at about 4.5kg. 3mm Fibreglass for the fins, cut out using a jig saw. It is designed to fly on either a 2 or 3 grain Pro54 motor. 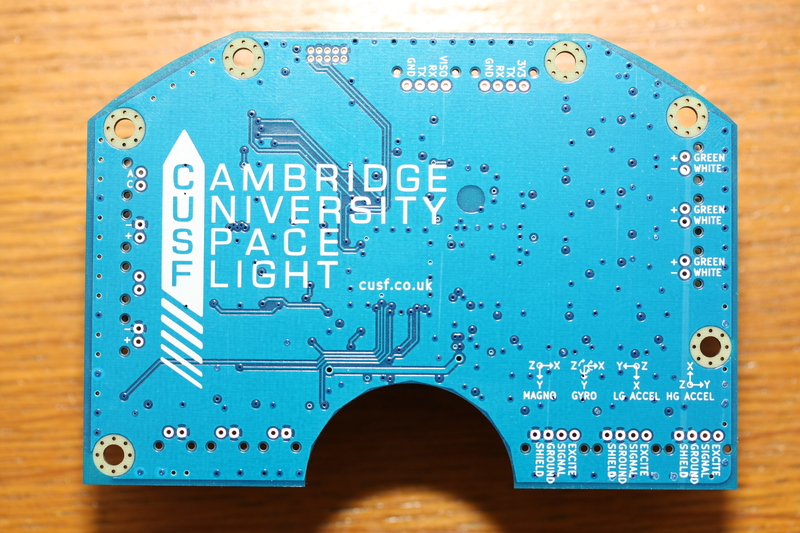 Canard and upper flight computer assembly. The canards are 3D printed out of nylon using an SLS printer. I was hopping there would be sufficient resolution to print the servo splines. However there wasn’t. I think it is possible using the correct type of 3D printer though.